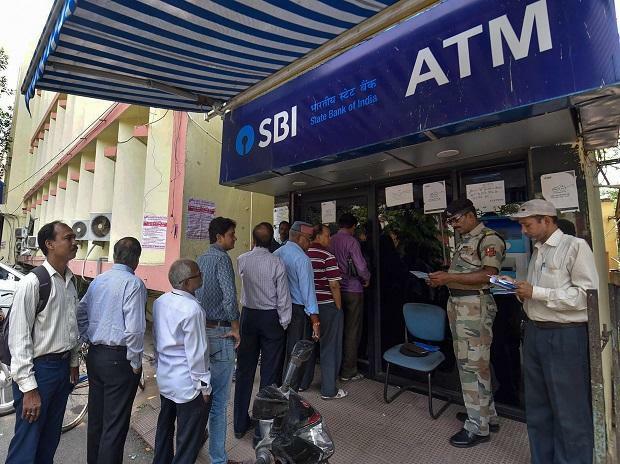 The new norms for cash management by the Reserve Bank of India (RBI) would cost Rs 120 billion over a period of five years, according to an estimate by Confederation of ATM Industry (CATMI). CATMI, the industry body for ATMs, sent a note to both the RBI and the National Payments Corporation of India (NPCI) detailing these additional costs due to the new norms and asked for a relook at the interchange model. The new requirements include a shift to cassette swap system, mandate armed guards while transferring money as well as a host of other measures that would require huge investments. The participants in the ATM ecosystem seem divided on who would bear the cost. “The new norms have increased compliance costs for the industry and we are looking at a cost of Rs 9-10,000 per ATM per month due to various factors like additional cassettes, redesigning van size as well as increased security measures," said Himanshu Pujara, Regional Managing Director, Asia Pacific, Euronet Services India. Under the new cassette swap method, the cassette, along with the residual cash at the end of the day, would have to be transported daily. At present, the cassettes are refilled with the differential amounts in the cassettes. The currency in circulation (CIC) would need to be higher or even have to be doubled from current volumes due to cassette swap method, according to Rustom Irani, Chief Executive, Cash Business, Hitachi Payment Services. “There are a total of 2,40,000 ATMs across the country with each having 4 cassettes. Assuming 50 per cent of these ATMs have to be replenished daily with cassette swap method, there is a need for 480,000 additional cassettes in the system to replenish these 1,20,000 ATMs,” he said. This would increase the cash holding periods along the chain and create more demand for cash, said Pujara. Deployment of new ATMs would also be affected due to the increased cost of compliance, according to ATM operators. It could also lead to the closure of existing ATMs. “The ATM penetration in the country is already very low. The increased costs would definitely cause certain existing ATMs to look at being closed. New deployment would take a beating,” said Irani. A higher interchange would go a long way in taking care of these costs and improving penetration of ATMs in the country, said ATM players. While a relook at interchange rates has been a cause that the players have been campaigning for since years, but has seen no change.